The Prestige Series brings the legendary excellence of Baldwin into more homes and more hands. 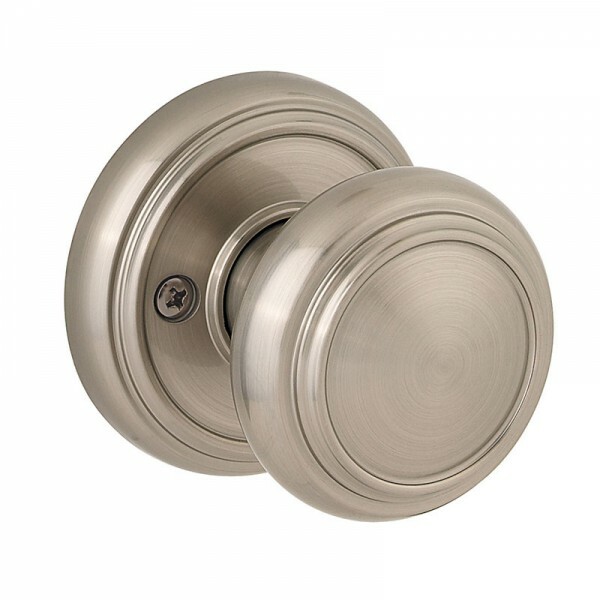 With the Prestige Series, any homeowner can instantly create an atmosphere of confidence from the moment someone knocks on the door. 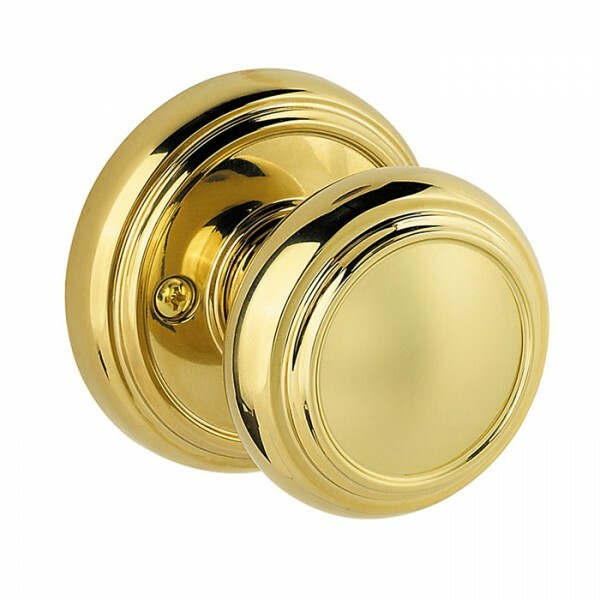 The classic round shape and intricate lines of the Alcott knob complement and enhance a variety of design styles. 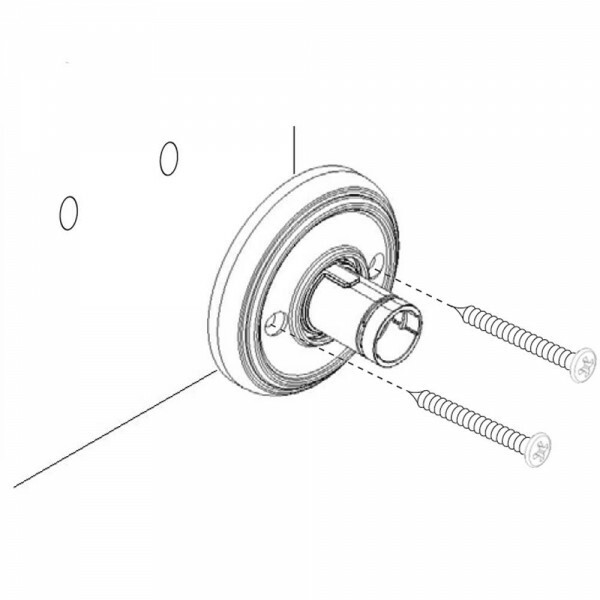 This half-dummy, or trim function, is surface mounted on doors where only a pull is required.